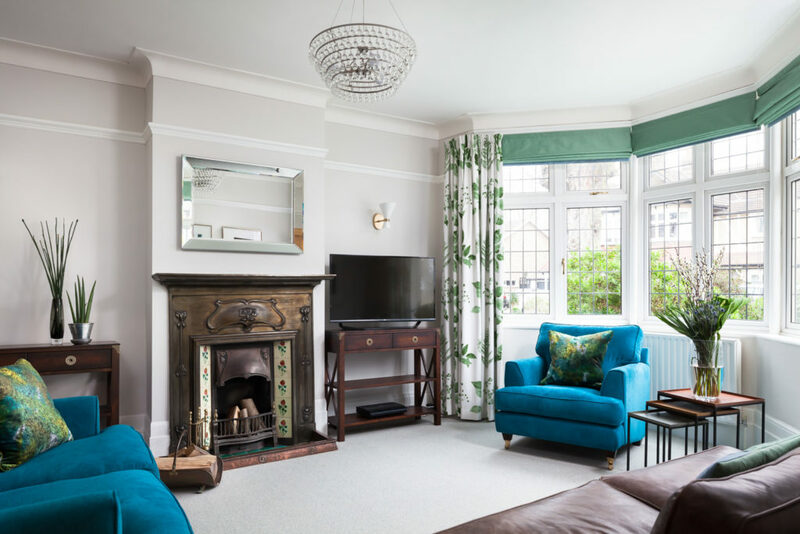 We’re pleased to offer interior design and home consultancy services in Caterham and all the lovely little villages around! Whatever size or shape your home is Furnished by Anna can provide the expert touch to give your space that certain something you’ve been looking for. Perhaps your hallway needs a little more oomph or maybe you’d like your kitchen to have a makeover? No matter what the project Furnished by Anna can deliver the full service. And what’s more, we are proud to offer customers across Caterham our specialist home consultancy service, borne out of the many connections we’ve made over the years with specialist designers and suppliers. Say you’ve been looking for the perfect floral print sofa or a carpet that’s just the right shade of eggshell, Furnished by Anna have the contacts and the know how to locate exactly what you’re after and take the pain out of your search. We’re proud to have received lots of thrilled emails from our clients and look forward to helping you love your home as well. Find out more and say hello or call Anna on 07968699441 to discuss your requirements and book in for one of our free initial consultations. You can see more on our projects page to find out exactly what we’ve been busy designing lately by clicking the image below.